Most novice business owners will ask themselves what is financial reporting? The core purpose of financial reporting is to determine the profit or loss of an organization. Financial reporting amalgamates important documents to create an effective spreadsheet to simplify the financial data of an organization. Financial reporting must clearly and factually state the financial position of the organization so that investors can make sound financial decisions based on such data. Many start-ups and family-owned businesses run their companies as a sole proprietorship or limited liability companies and pass all expenses through the corporation. 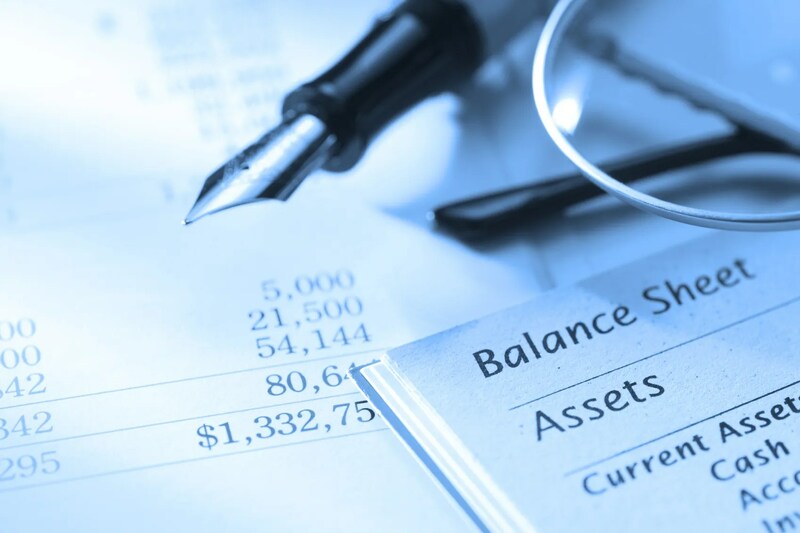 Their accounting standards are in many instances elementary and lack the correct accounting data to make them effective capitalization vehicles. Good accounting data can truly make or break a deal given that it says so much about the corporation and its management. The accuracy of financial reports leads to quicker and better business decisions. In the past two years, Hafezi Capital has been approached by clients to decipher the true financial health of the organization they were purchasing. In some instances, we found that the company actually possessed two financial books. In other cases, we found that the organization had liabilities that it had not reported on its books and thus had off balance sheet liabilities that affected the valuation of their company. Imagine acquiring a corporation and finding out that your liability was double of what it was reported. Financial reporting standards vary by region and professional membership. Within the United States, we have Generally Accepted Accounting Principles (GAAP), which are standards, and rules developed for accountants to follow to record, summarize, and prepare financial statements. Given the global aspect of businesses, we are seeing a slow phase out the process of GAAP and the introduction of International Financial Reporting Standards (IFRS). Although each standard has similarities, a company reporting in both structures may have different final results, thus it remains imperative that the reviewing party understand the intricacies of each reporting standard and have the ability to provide accurate analysis for the decision making process. Furthermore, providing financial models that can work in both GAAP and IFRS standards may be empirical to your company’s success. What is financial reporting’s current status? In recent decades, financial reporting has changed dramatically given the complexities of international business and tax arbitrage that may be legally implemented with the correct legal structures. An organization may own physical property in one country, intellectual property in another, and report their core tax obligation in yet another country. With the stock market collapse of the dot com years, the Enron accounting fraud and the housing crisis, Financial Reporting has come front and center. Various regulatory standards have been imposed including the Sarbanes-Oxley Act of 2002, and the Dodd–Frank Wall Street Reform and Consumer Protection Act of 2010, increasing the protection for investors. Ultimately, the goal of all these regulations is to level the playing field so that each organization and investor knows what they are purchasing based on reliable books. The goal for potential investors and purchases is to understand what they are buying and what the upside and downside investment risk is. If your organization is having such problems and would like our opinion, or is seeking a second opinion, please don’t hesitate in contacting HafeziCapital.